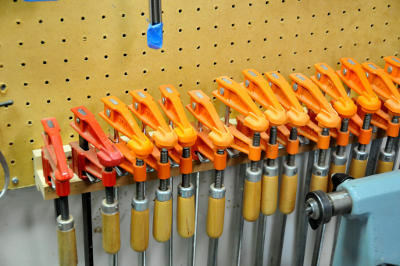 DuPage Woodworkers Welcomes Members Interested in Any Type of Woodworking. Membership benefits include monthly meetings, occasional shop tours, discounts, and access to the club library of books and videos. Information flows freely at our meetings and many members forge friendships that enhance their woodworking experiences. Pay your dues online with a credit card or pay by check. There is a short form to fill out for new members and several ways to pay dues. For more information about the club, see our "About" page which has a video about the club and other information about the club.